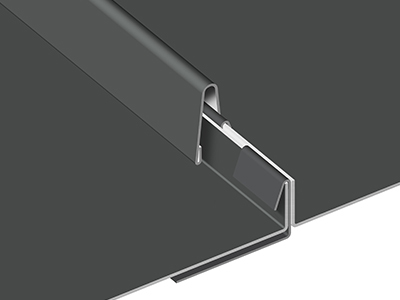 Clipless, one-piece, positive-locking, standing seam panel that provides a timeless roof appearance. 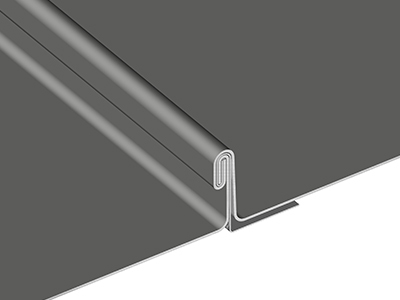 Continuous standing seam metal roof panel with an integral seam. 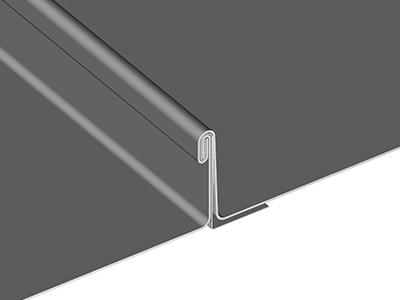 Non-structural mechanically seamed single-locked or double-locked roof panel. 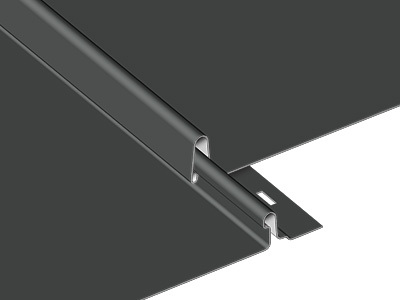 Non-structural single-locked or double-locked roof panel. 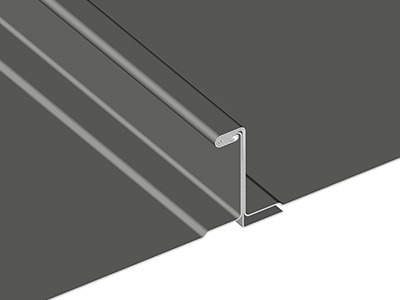 Mechanical field seamed panel system. 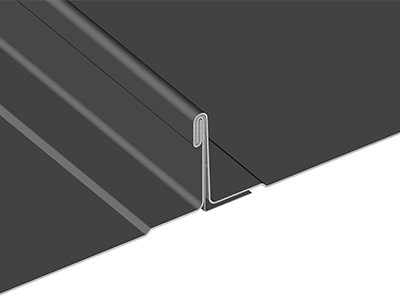 Features a Triple-Lok design been proven to outperform all roof systems in testing for wind uplift resistance. 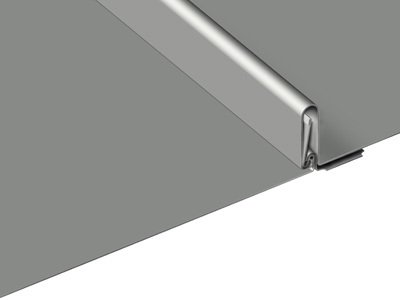 The PC™ systems consist of three parts, the pan, a separate seam or batten, and a clip. © 2019 ATAS International, Inc.